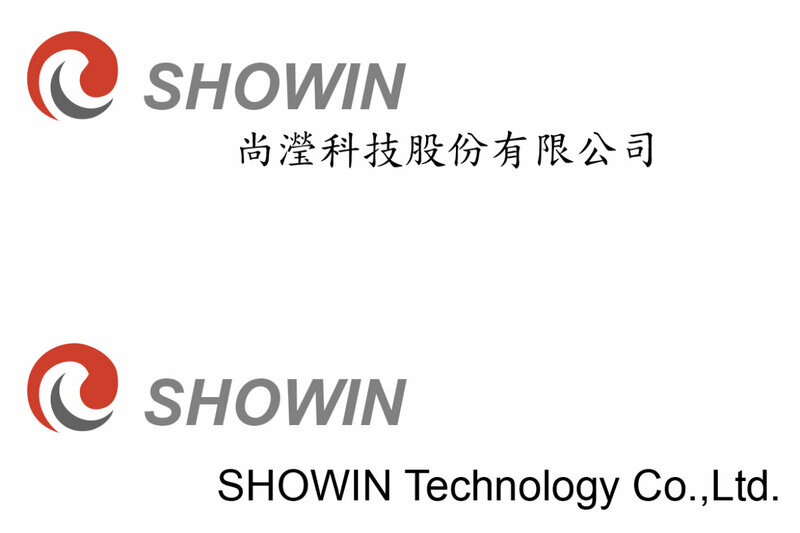 Showin Technology Co., Ltd. was founded on 2004 May in Taichung Taiwan. 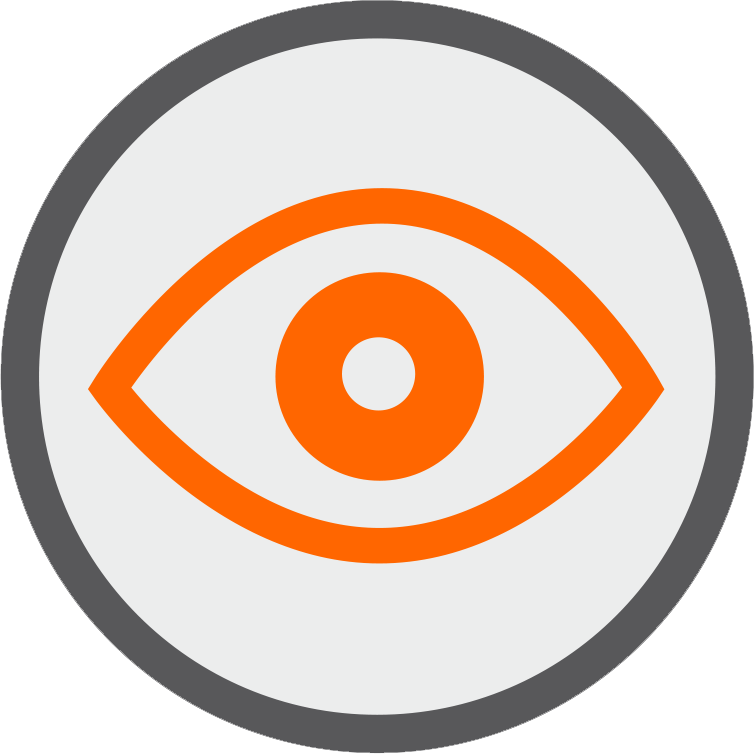 We are an optical components provider in the design and manufacture of optical products with focus on many kinds of LED lens, Mobile phone lens and other high quality customized products. In addition, we also can depend on customer demand of light angle to design and then manufacture products. We believe LED lens will be the main application of future lamps, we will keep take our expertise and advantage to continue our lens development.